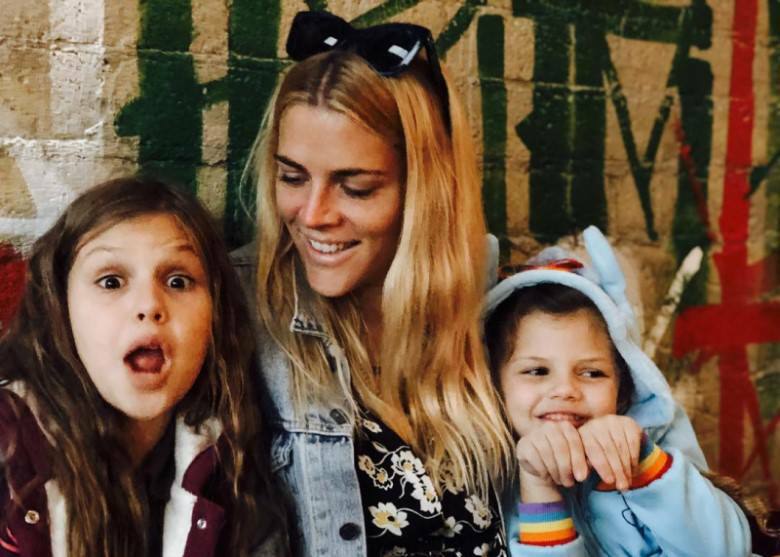 Busy Philipps, best known for comedy series ‘Freaks and Geeks’ and medical drama ER, has been on our screens more than ever recently. The star launched her own talk show in October 2918 on the back of a book release detailing her life up until now. In the book, Philipps tells the details of her past, the good and the bad. It was a revelation from her past that she had kept inside for 25 years that got people talking about her. She has had a long acting career but in recent years has been branching out and is now considered both an author and a talk show host. Philipps has a strong social media following and she regularly keeps her followers up to date with events in her life. 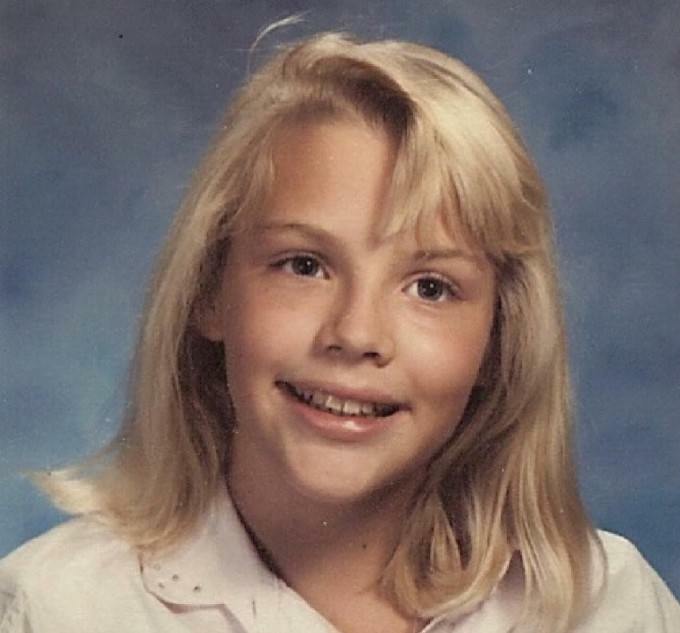 She recently posted a secret from 25 years in her past to her Instagram account that would shock everyone. 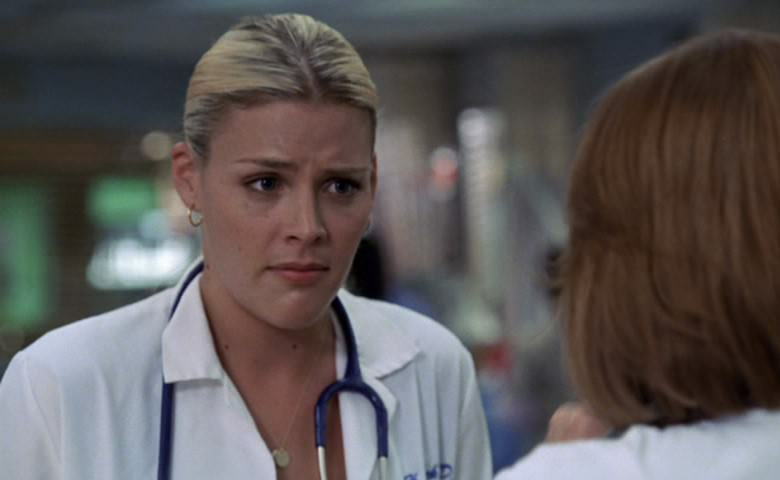 As a young actress, Philipps was cast in teen drama Dawson’s Creek before adding a host of film credits to her name. Her career started in comedy, and after the teen drama she would return to comedy in movies White Chicks and Made of Honor. Philipps’ career is still going strong, and this year she has appeared in TV comedies Unbreakable Kimmy Schmidt and American Dad. After her personality shone through on social media, TV execs decided they liked her so much they would give her a talk show of her own. 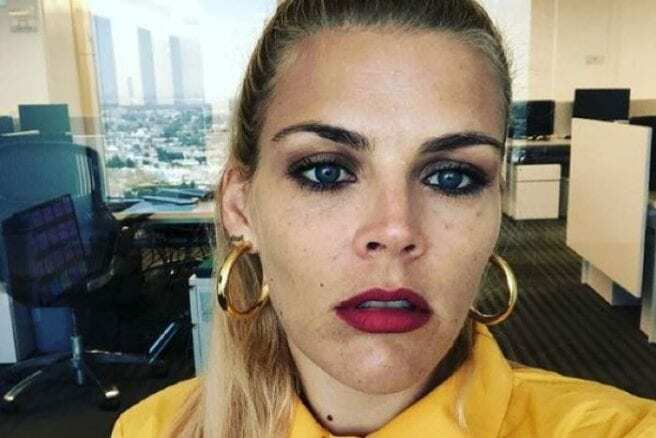 Philipps’ big break came in 1999 when she would play Kim Kelly in ‘Freaks and Geeks.’ Known as one of the ‘Freaks,’ Kim can be a bit of a bully and spends a lot of her time stealing cars when she’s not at school. Philipps spent a lot of time with James Franco’s character on the set of the comedy series, but she would later reveal that things weren’t so great between the pair. Her time on the show would lead to a bunch of comedy roles for the budding actress. After she landed her big break in ‘Freaks and Geeks’ life changed for Philipps. She and her co-star Linda Cardellini were discussing how frustrating life was as the show was critically acclaimed but the big roles weren’t coming in for the stars. While talking about acting Cardellini said to Philipps that although the rejection was hard, that wouldn’t stop them from trying. Cardellini said actors hang on to the struggle as all it takes is one role to change their lives. On October 28, 2018, Philipps debuted her late-night talk show Busy Tonight on the E! network. The show promised to give fans unfiltered access to Hollywood’s best friend, with Philipps giving her outspoken opinions on all things pop culture. Not only would she have live discussions with special guests, but Philipps would throw in some of her own original comedy segments to lighten the mood. Her first guest for the inaugural show was comedic actress Mindy Kaling, and Philipps is likely to call on more famous friends in the coming shows. Just ten days before she debuted her own talk, Philipps would release her memoir, This Will Only Hurt a Little. In the book, she gives a frank detailing of some major life events, particularly from her youth and early days as an actress. The stories in the book gave her fans more insight into the struggles she had to deal with, and how she tried to overcome those. It was in this book that she would let the readers know the secret she had kept to herself for so long. While struggling with the writing progress, Philipps would often give her social media followers little glimpses at her methods. Thanks to her one-of-a-kind personality, Philipps kept gaining fans on social media for the things she would post. Giving her fans an update on how the book was coming along was just another step in boosting her popularity. Her social media account grew, and after some time spent sharing her life, Philipps had over one million followers. Around the time that Philipps started using social media, she realized that it became an incredibly useful creative outlet for her. She had grown frustrated with the roles that were being offered to her, her problem was that the parts just were not fulfilling enough for her. 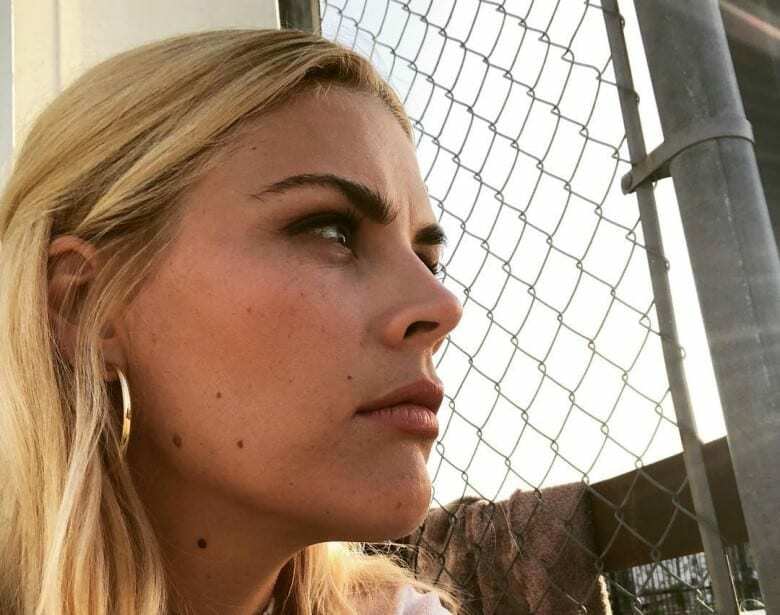 Philips told the Associated Press that messing around on social media became an outlet for her and a way for her to scratch the fun acting itch she had. Just by being herself, the number of followers Philipps had seemed to keep growing. 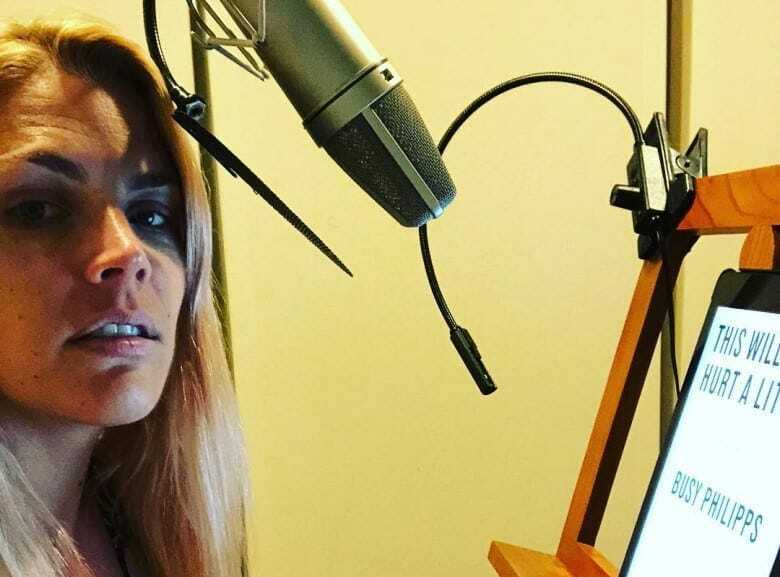 The more she would post her creative thoughts, the more people wanted to see of them and after gaining one million followers she found interesting projects once again. Her opportunities grew thanks to her following, and now she stars in her own talk show executively produced by Tina Fey. Philipps’ rise to the top once again shows that sometimes you have to do what you love, rather than what simply pays the bills. An incident in her book that Philipps shared with readers came during the filming of ‘Freaks and Geeks.’ During her time on set, she claimed that James Franco assaulted her by grabbing her and throwing her to the ground. In This Will Only Hurt a Little, Philipps also detailed a termination she had when she was a teenager, and some marital troubles she had been having with her husband. The book laid everything on the table, and there was nothing she would leave unsaid. The incident with James Franco happened a long time ago, and Philipps said her co-star apologized and they moved on from it. She was unhappy that what happened between the actors had been used as clickbait to suggest that Franco was somehow involved in something else from her past. While the incident with the actor was unpleasant, there was something else in Philipps’ past that she now felt was the right time to talk about, 25 years later. 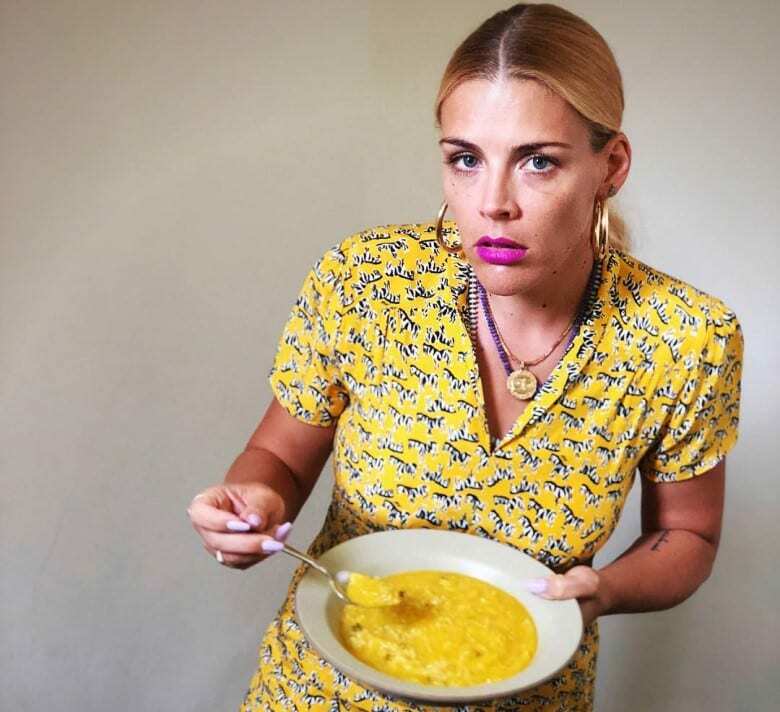 There was something dark that happened in Busy Philipps’ life, and she wanted to share it with the world in her memoir. In her book, Philipps says that how she feels about the incident has changed, and continues to change, throughout the course of her life. She said she was perhaps too young to fully understand what happened at the time, but as she grew older, she could comprehend what it meant. This dark secret was now off her chest and no longer did she have to live with it alone. In her social media post, Philipps told her followers that she was inappropriately assaulted against her will when she was 14. Philips went into detail in her book saying that she didn’t fully understand what was happening, just that she didn’t want it to. She would then hold onto this secret for the next 25 years of her life, unsure how to approach it. 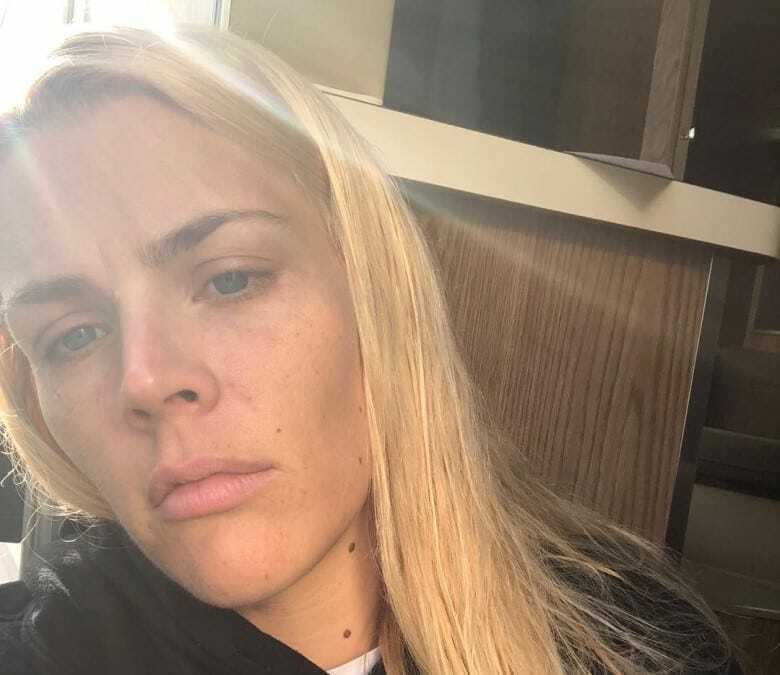 After letting the truth be known, Philipps went on the Ellen DeGeneres Show to reveal that she shared the social media post in support of other women who went through the same thing. Philipps gave everything to her memoirs, leaving no stone from her life left unturned. 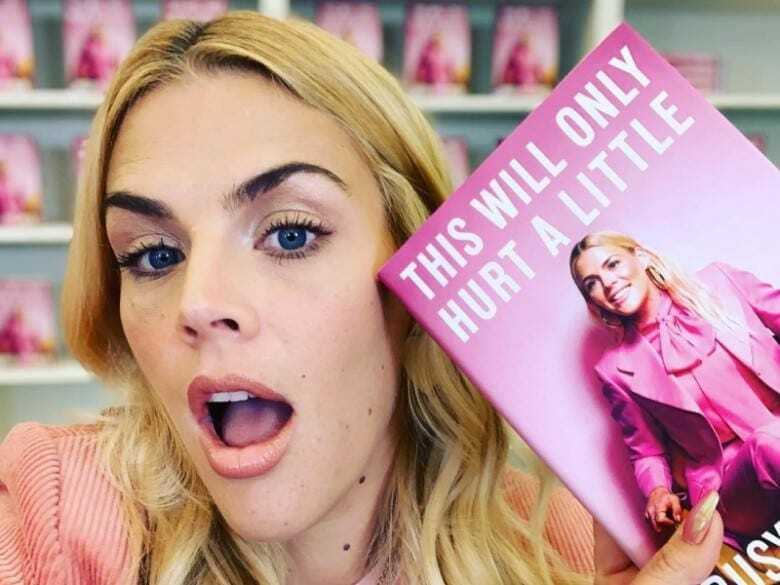 Some of the things Philipps puts in her book is brutally honest, while at other times she gives some hilarious anecdotes about situations she found herself in. Another thing that Philipps admitted in her book was that seeking and then asking for help is never easy. She tells a story about meeting a therapist at a concert and after promising to call her, she finally found the courage to open up and speak to someone. Although her book was getting close to being published, Philipps still hadn’t found a way to tell her family about the incident that occurred when she was 14. 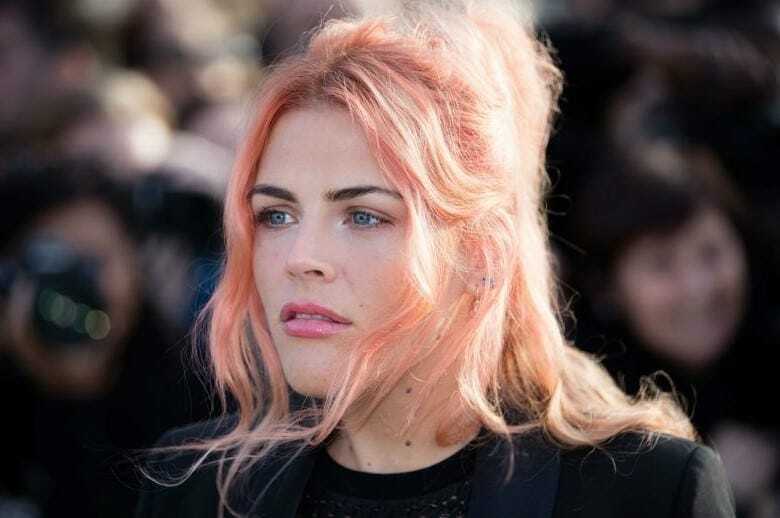 When Philipps opened up about the incident on social media, she said that she had only told her parents and sister about it four months before telling the world. It had taken her 25 years to get the words out, but now she was sharing her story she felt as though she was helping all women. On writing the book, Philipps admitted that she did things the hard way, just like she said she does everything. She admitted that she had no idea that other celebrities just got other people to write their memoirs for them. Instead, she wrote the whole book herself. In writing it herself, the story is her life, but most importantly it’s her life in her own words. With her popularity on the rise once again, the book is sure to be a best-seller in no time. Of the incident that happened to her when she was a teenager, Philipps said that the way she feels about it changes on a regular basis. It took her years to understand the trauma that had happened, and she admits in the book that her feelings on the matter change yearly, monthly, weekly, and sometimes hourly. Such a difficult experience has been hard to overcome, but Philipps hopes in sharing her story she can help change the future for her children. Philipps wants her children to be able to grow up in a society that understands consent. She hopes that her children, and women in general, don’t have to question whether suffering violence in a relationship means someone cares for them. Philipps also believes that a problem struggling with mental illness is just getting someone to help. She said that that in itself can feel extremely difficult to do, adding that instead, she would often leave her thoughts in her head instead of getting them out. Putting the past behind her, the future is looking great for Philipps. She is back on our screens in roles she enjoys, and she has her own talk show to keep her busy for a while. Just being herself is what helped her popularity grow on social media and if she continues doing the same on her talk show, she’ll be a global star in no time. 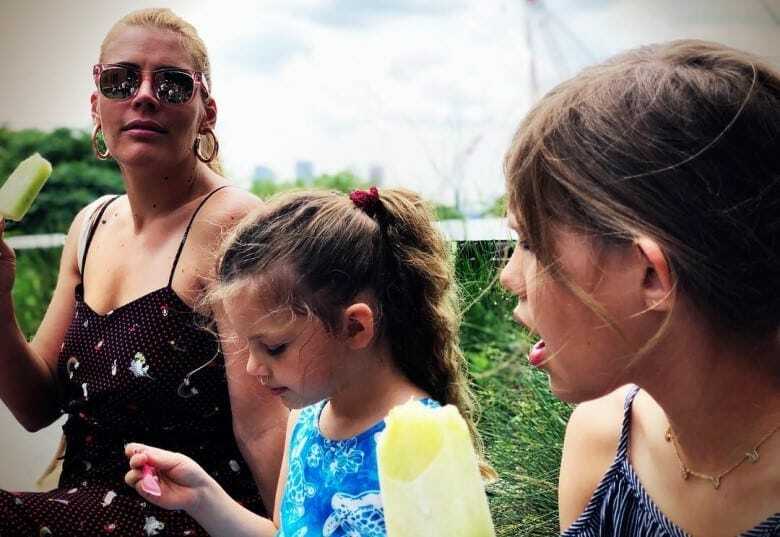 As well as enjoying the sales of her book, Philipps can look forward to watching her daughters grow in a future she helped change.